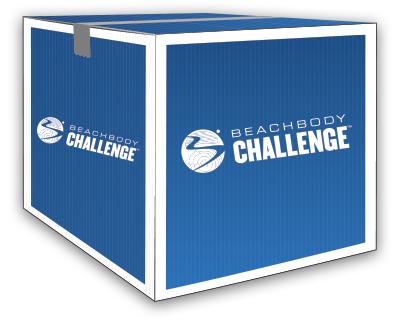 The Beachbody Challenge™ is designed to reward you with an amazing total-body transformation—and it also rewards you with a FREE T-SHIRT and the chance to win big! Plus, if your transformation includes Shakeology®, Ultimate Reset®, or other Beachbody® supplements, you’ll become eligible for the Ultimate Health Transformation prize of $25,000! Nineteen world-class programs for you to choose from! All the daily nutrition you need in one delicious shake! Expert advice, one-on-one guidance, online tools, and more! Get paid to get fit when you submit your own transformation! 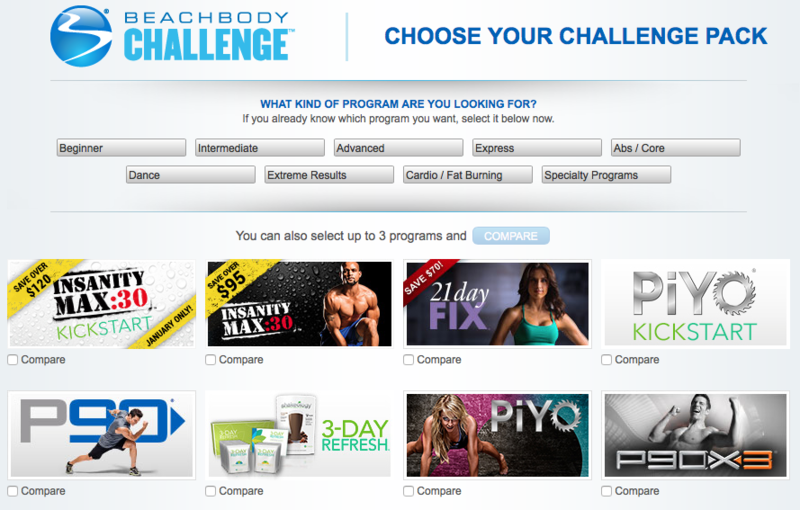 Beachbody Challenge Packs are the complete package, offering total support for achieving health and fitness goals. The formula? Fitness + Nutrition + Support = Success! What’s Included In A Challenge Pack? Select the Challenge Pack that is right for you! Did you know that if you are a current Active Duty member or a confirmed Veteran of the United States military, you can join our discount program for free? That’s right! If you meet any of the following guidelines, your discount account is free! 4) The spouse or domestic partner of: an active duty service member, a military service member wounded in action, or a military service member lost or killed in action.